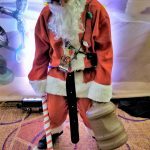 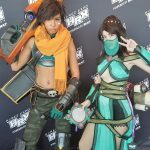 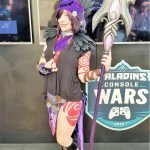 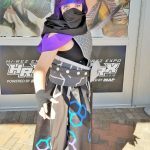 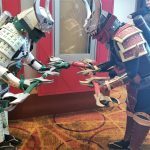 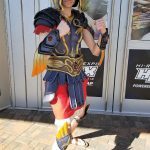 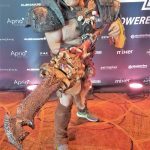 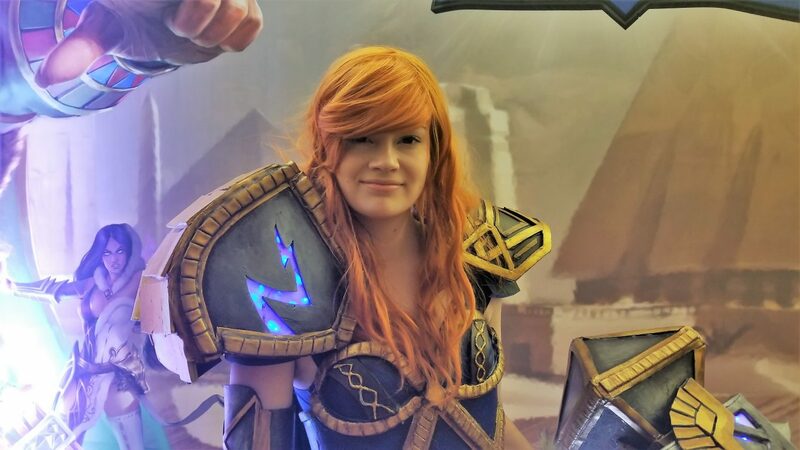 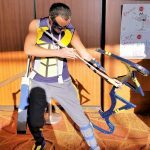 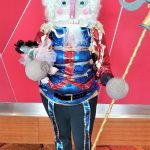 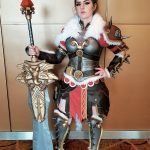 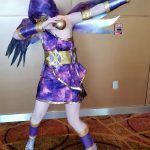 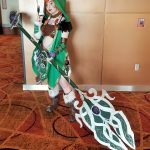 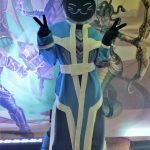 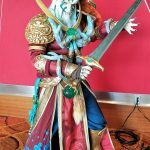 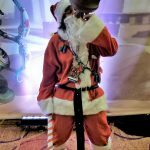 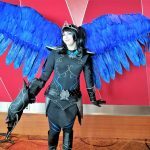 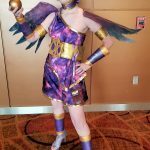 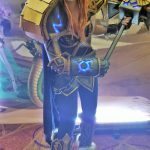 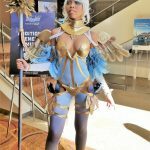 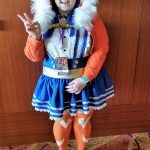 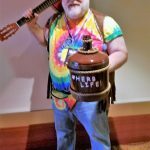 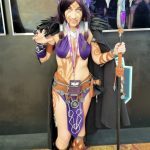 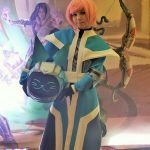 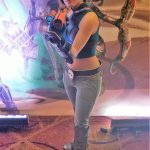 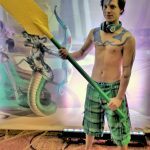 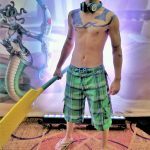 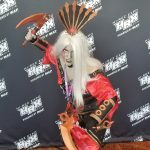 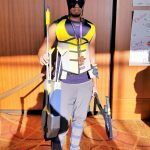 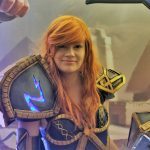 Smack dab between some of the most highly contested SMITE matchups in recent memory, Hi-Rez Studios started judging their cosplay contest for (Hi-Rez Expo) HRX 2018. 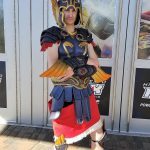 And whether you are an avid fan of Hi-Rez’s games or not, you have to hand it to the hard work and dedication put into each and every costume. 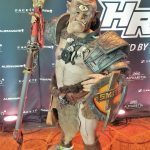 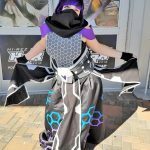 The HRX costume winners were announced earlier today, sharing from the $15,000 prize pool. 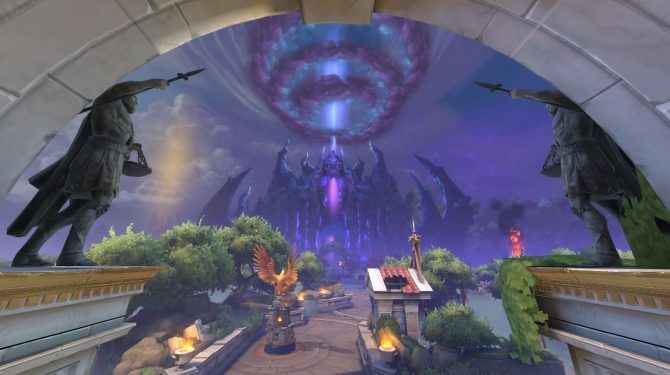 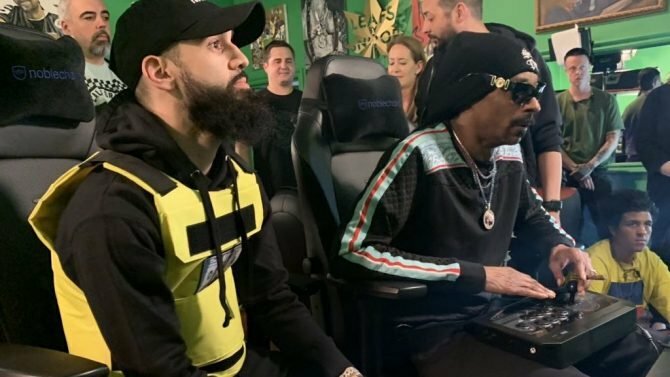 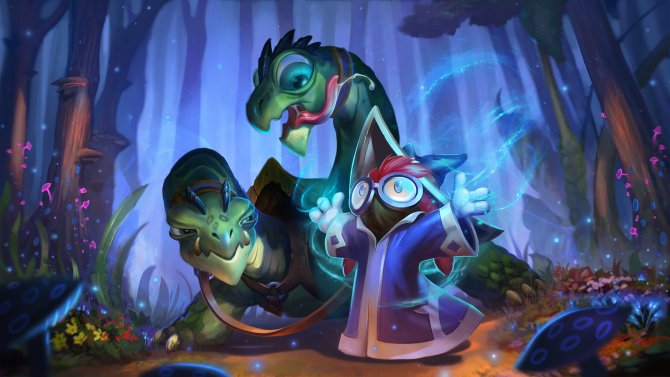 Both of Hi-Rez’s major games seemed to have equal representation across the board, showing the best and brightest of SMITE and Paladins: Champions of the Realm costumers. 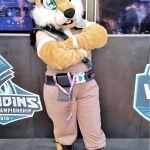 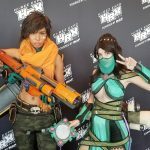 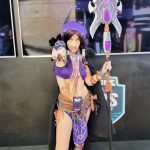 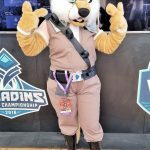 And while the two cosplayers are promotional cosplayers hired by Hi-Rez, the majority of the participants were community driven and more than happy to take pictures with each and every person that would ask. 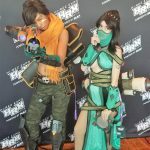 Even better, a fair amount of the cosplayers (not vying for the cash prize) — including the cosplayer in the feature image — were actual Hi-Rez Studios employees which is a refreshing show of company spirit. 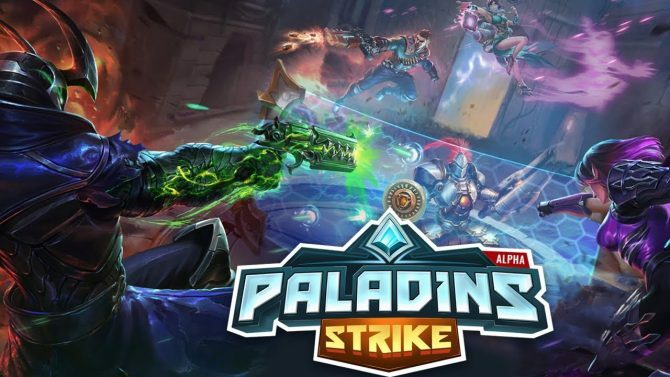 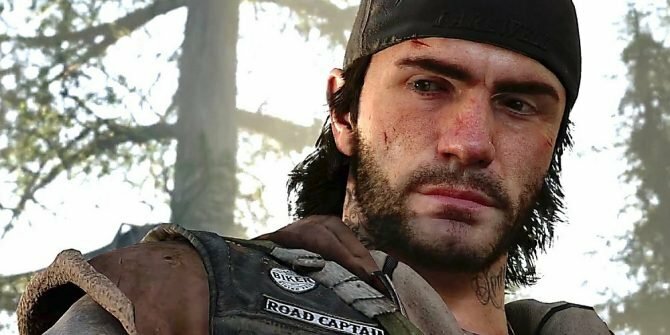 DualShockers is clearly on-scene interviewing developers, catching the eSports highlights, and uncovering all the new info for Paladins: Battlegrounds. 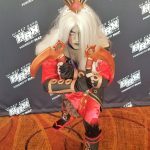 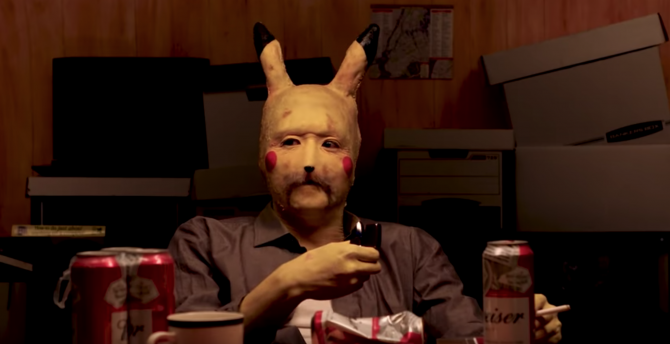 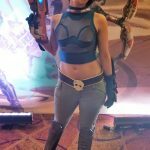 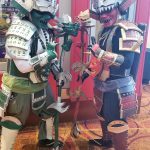 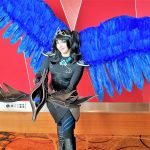 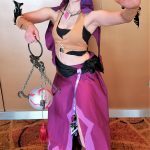 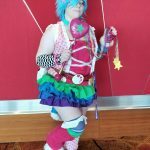 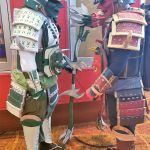 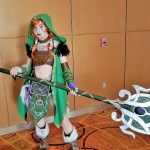 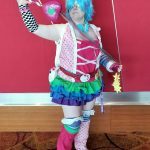 But in the meantime, check out the gallery of cosplay photos below and let us know which one(s) are your favorites in the comments!